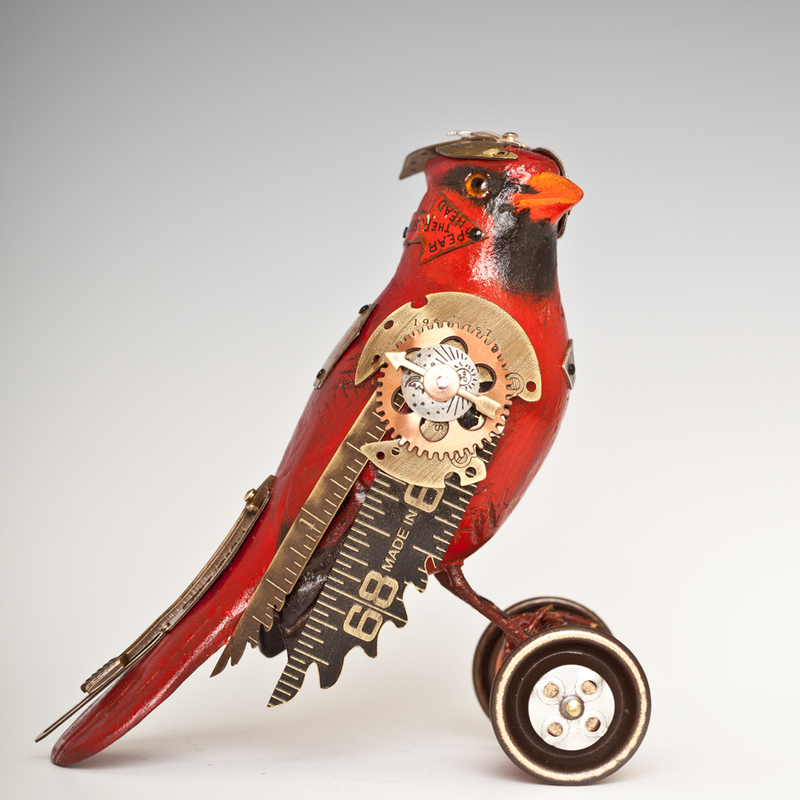 This entry was posted on March 14, 2014 by Phoebe Darqueling. 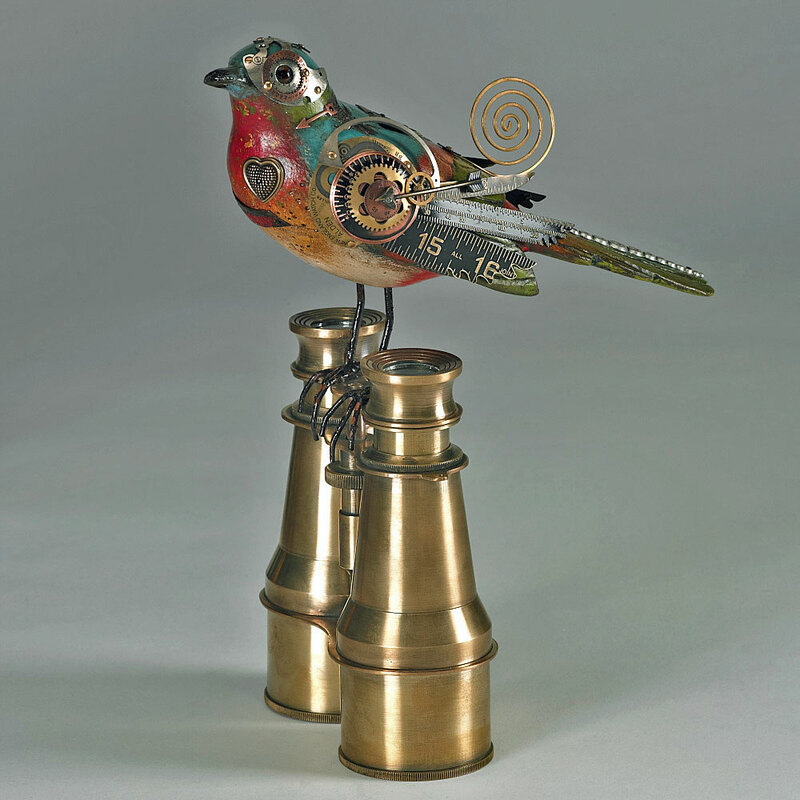 It was filed under Artwork, DIY and Crafts, Home Decor and Accessories and was tagged with Mullanium, steam punk, Steampunk, steampunk art, Steampunk bird, steampunk blog, steampunk home decor, Steampunk songbird. 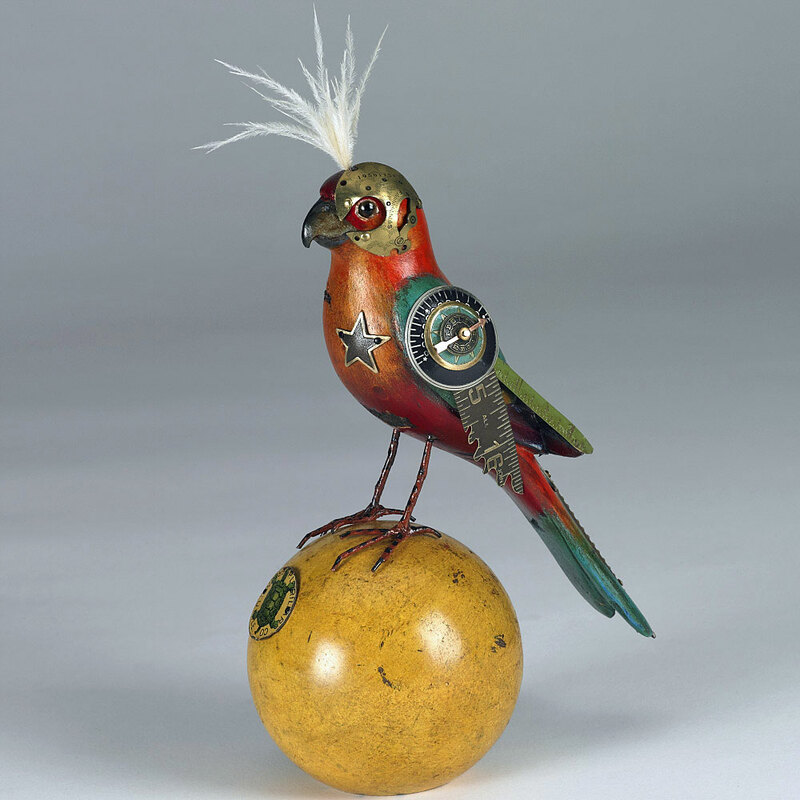 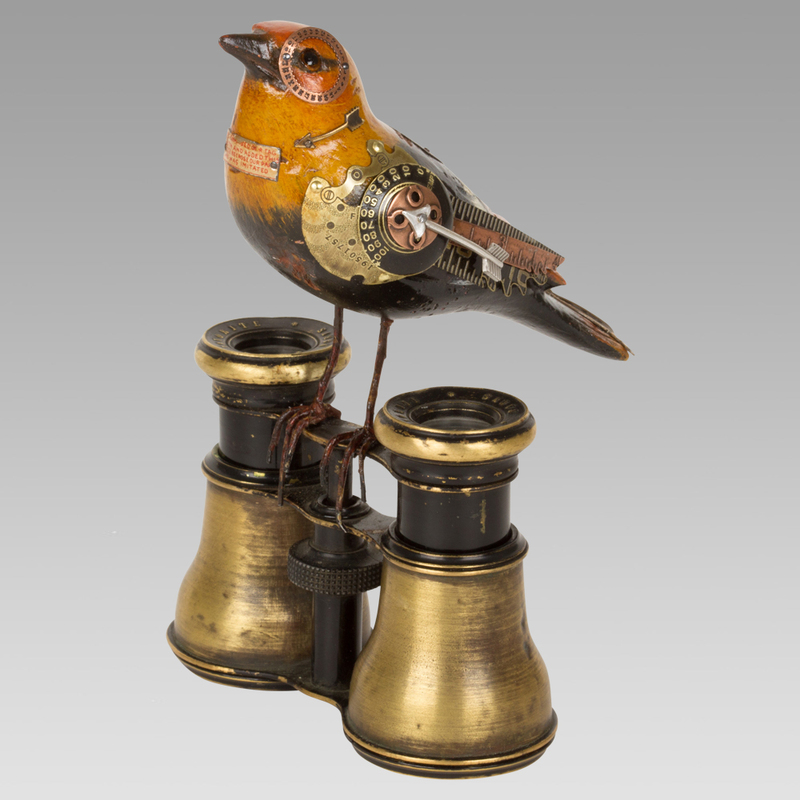 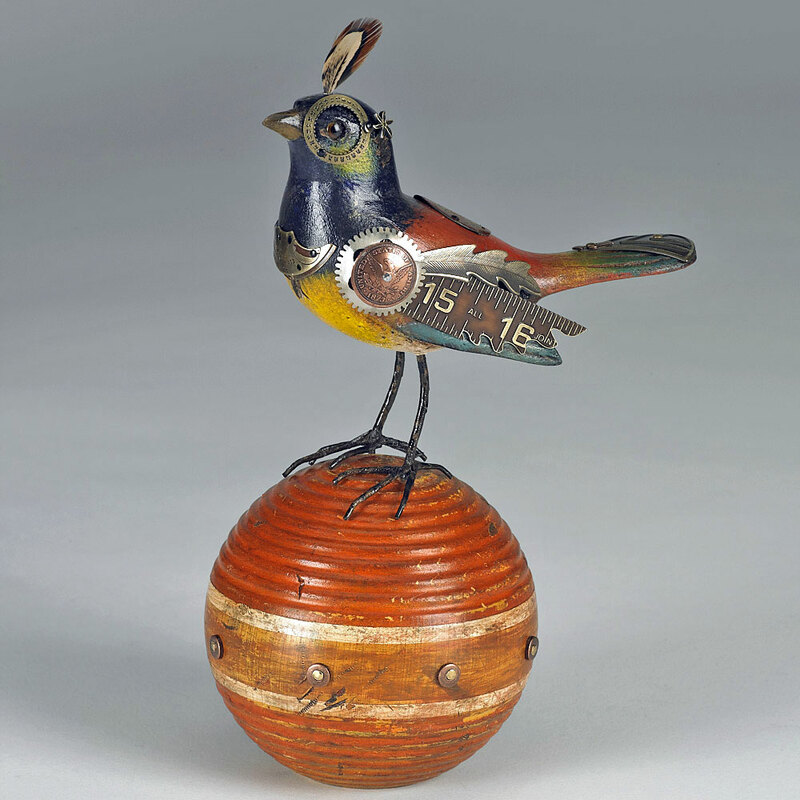 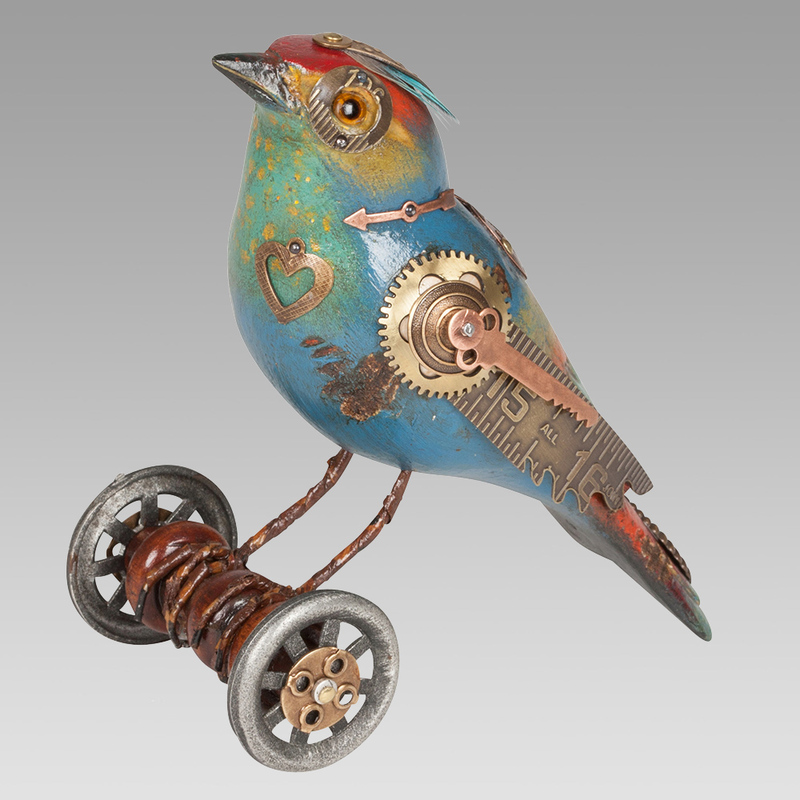 These delightful birds have been highlighted by Phoebe at For Whom The Gear Turns, a splendid steampunk blog who I’m currently in the process of forging an alliance with. 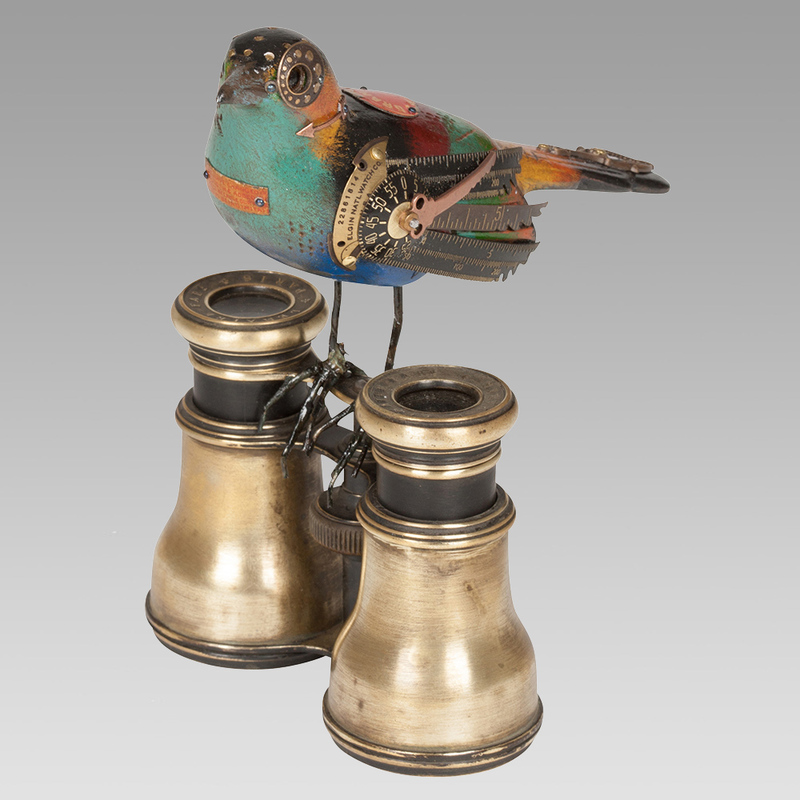 I recommend you take a look.